Has there ever been a time when you wished for the right words to inspire others to “Yes”? Are you motivated to grow your business with confidence? PURCHASE NOW! Sometimes we find ourselves slowing down in our business when we’re not sure about where we’re going. Why are systems and models a key part of solving this problem and getting you back into action? How do you avoid hitting a ceiling in your progress? What do you do everyday to improve yourself? On this episode, Len Stone shares his amazing transformation during three years in real estate. Surround yourself with successful people and success-minded people. They will motivate you, set great examples, and you’re likely to learn from them. There is nothing wrong with changing coaches to find one who can help with your specific need. When you grow, you change. This may mean that you need to find a new mentor or coach who is better equipped to help you continue to grow. When it comes to coaching calls, take 15 minutes before the call to prepare yourself. After the call, take another 15 minutes to go over what was discussed, and make sure there’s nothing you missed. This will really help you to retain the new information. Models give you the confidence to help you move forward in your business, and the more you pour into them, the more you get out of them. Ultimately, you are in charge of your own development and if you leverage the right tools, you will succeed. 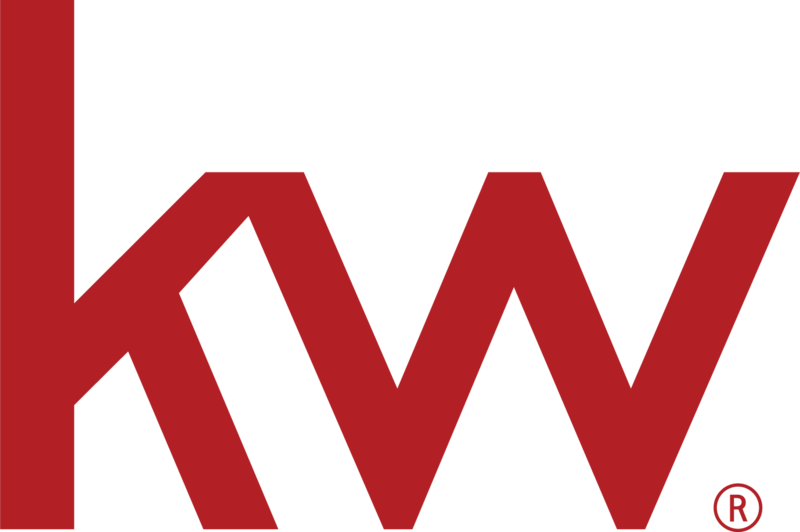 © 2014 - 2019 Keller Williams Realty, Inc.